The WPI Sound Archive Team will continue the systematic collection and archiving of surround sound audio recordings of the Acadia National Park, and to make these recordings accessible, through an archive, to educators, scientists, researchers, scholars, and artists. The research Team will continue collecting surround sound recordings of various environments and points of interest in the Park. 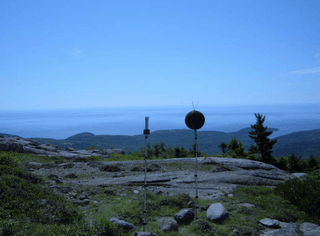 In addition, the research Team will use the recordings to develop sound installations for the Acadia National Park Visitor’s Center. 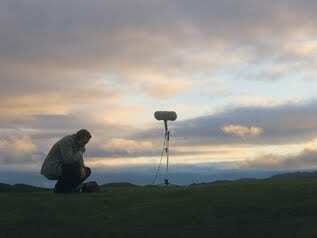 WPI’s commitment to the audio preservation and documentation of the environmental soundscape has been ongoing. Over the past fifteen years, this sonic documentation has included numerous soundscapes such as Venice, Boston, Santa Fe, etc.